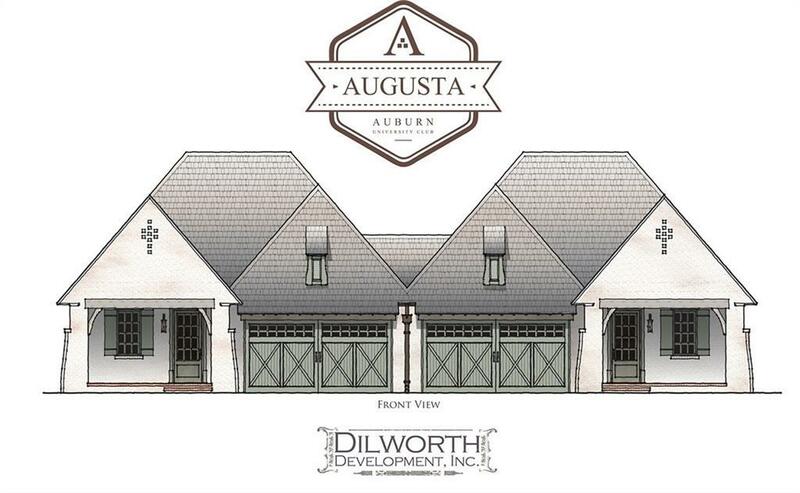 https://www.dilworthdevelopment.com/communities/augusta/ Luxury and Leisure can be found here at Augusta! A Twin Home Condominium built by Dilworth Development Inc! 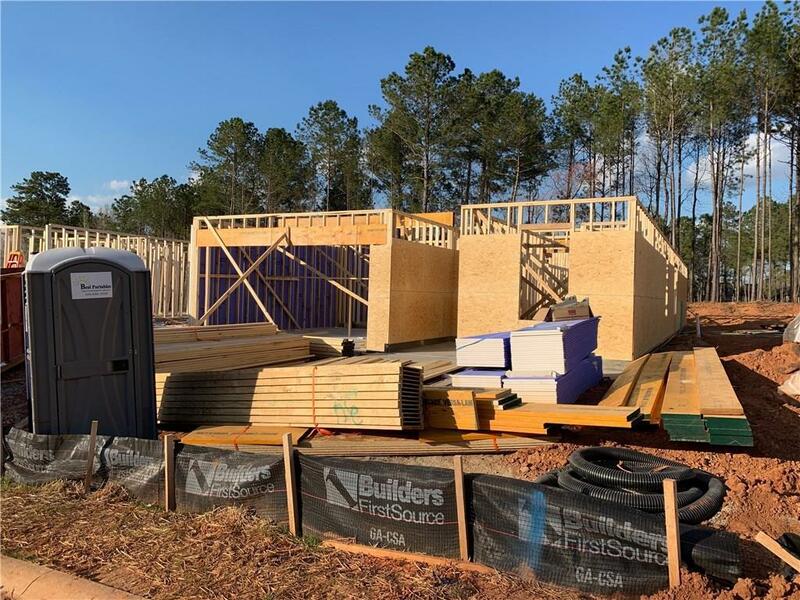 Homes include all the Dilworth Development features you have come to know & will exceed expectations! Newly Opened DDI Design Gallery with allow you to choose from array of selections with Designers & build the home of your dreams! Located in the prestigious Auburn University Club & only 3.1 miles from Jordan-Hare Stadium, you will be in the heart of it all. 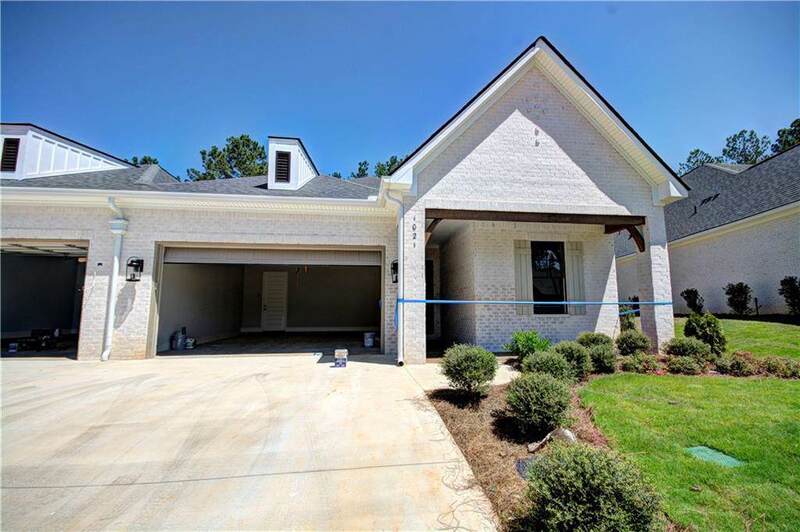 Whether you are looking for your forever home or a seasonal retreat, Augusta offers lawn & exterior building care, so you can relax & enjoy all the amenities AU Club has to offer including award-winning schools, shopping, dining, swimming pool, green spaces, lakes & spectacular views of the 16th Fairway! 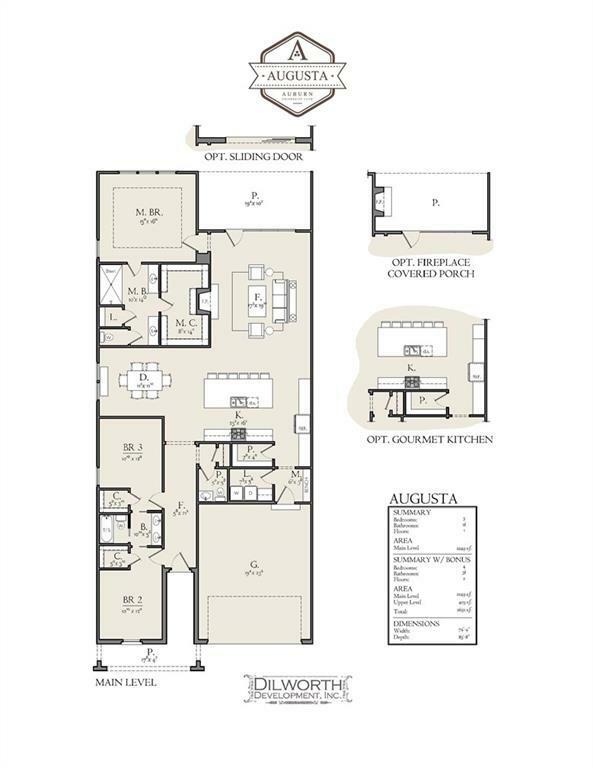 Visit our Augusta website & enjoy our 3-D tour, floor plans, features & site plan for additional information! Monthly COA fee $200- see documents Early Bird Pricing!